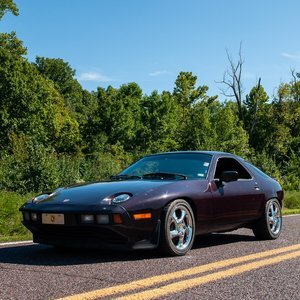 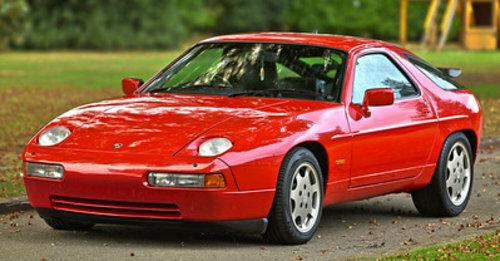 This very rare 1989 Porsche 928 GT Manual comes to us with 59,000 miles documented service history. 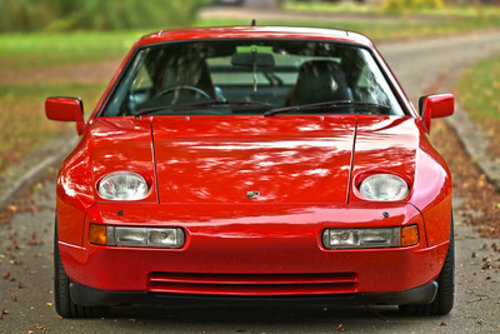 Finished in red over black leather with red pinstriping. 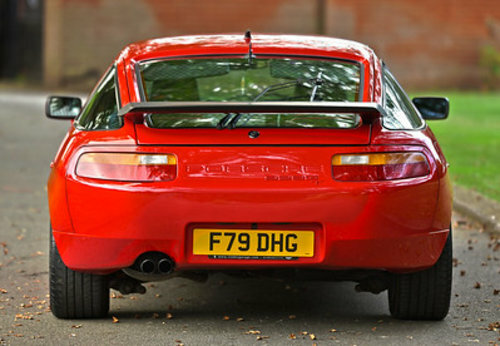 The 928 GT has a powerful 330 BHP 4,957cc DOHC V8 engine. 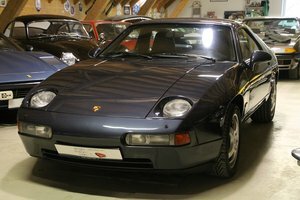 Factory sports suspension, twin tailpipes and sports modification like the handbrake and steering wheel. 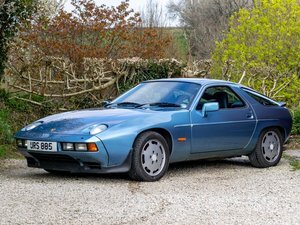 The Porsche drives smooth, and is even more fun with the manual gearbox. 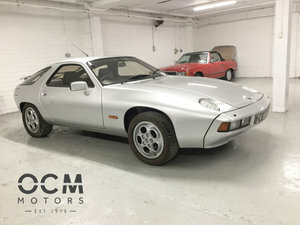 sports shock absorbers, full leather seats with electric height adjustment, air conditioning, electric sunroof,cruise control,metallic paint, electric door mirrors,club sport alloy wheels, protective side mouldings and central locking are just some of the extras which make this spec on a 928 GT Manual very rare.